The name of the band Slaves may be off putting to some, but once you get past that point there’s no turning back. Unless you’re not into punk or lo-fi garage rock, then I guess you should leave. With their official debut album Are You Satisfied? released back in June, a band that would be great touring mates to them also released a new record. That would be surf/punk rock band Wavves from San Diego, California. Their fifth record properly titled V came out last month. I’m still trying to figure out if their infamous stoner lead singer Nathan Williams is still dating weed friendly Bethany Cosentino of indie pop/lo-fi rock duo Best Coast. Starting off with British band Slaves, their debut is quite impressive. However, they did self release an EP titled Sugar Coated Bitter Truth back in 2012. Their latest release comes off the Virgin EMI label. Their official debut went to #8 on the UK Albums Chart and instantly got them nominated for BBC Sound of 2015. Are You Satisfied? has also just been nominated for the 2015 Mercury Music Prize. At this point it’s not even necessary to talk about the low’s and high’s because there are no low’s. This album is incredibly dope and deserves to be included in every freaking end of the year “Best music of 2015” poll in all the music magazines. I give Are You Satisfied? 4 out of 5 stars. This is his latest release since 2013’s Afraid of Heights, not counting this year’s collaboration album with Cloud Nothings called No Life for Me. If I have to make comparisons I would say this new release is more cohesive than the last four albums, but also the least interesting. The first track “Heavy Detox Metal” has a lot of nice guitar riffs. It features the usual lyrics that are kind of “slacker college rock-esque “, which are present throughout all his albums. The other song that is a standout is “Wait.” It has so far not been released as a single. It possibly holds the potential to be a breakout alternative rock hit. Again, the album is pretty robust, but just not like their old stuff. 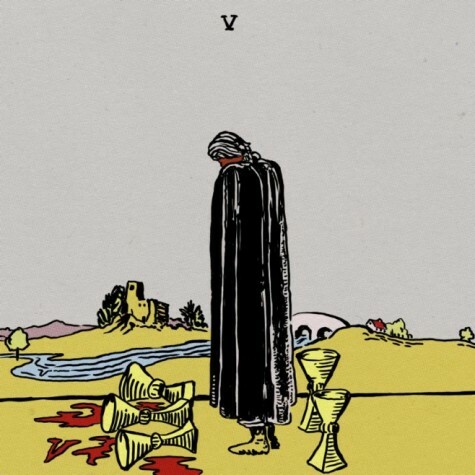 It’s not such a bad thing, however it feels like Warner Brothers sucked the creativity out of Wavves. Hopefully they go back to Fat Possum Records in the future where they belong. I give this record 3 out of 5 stars.